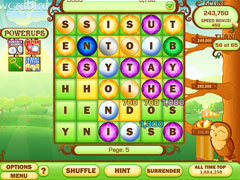 The makers of Slingo Supreme introduce a brand new fun and addictive word game, Word Bird Supreme! 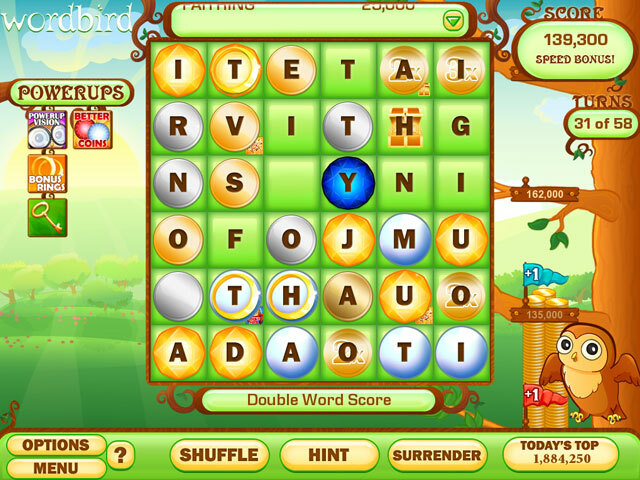 Word Bird Supreme is the latest addictive and fun game from the makers of Slingo Supreme and Solitaire Kingdom. 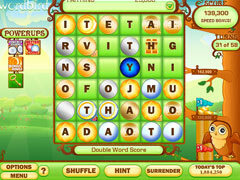 Easy to learn, simple to play, fun to master, Word Bird is a new innovative word game that is packed with variation and fun. You can play fast, or thoughtful, or a combination of both, Word Bird provides the level of challenge you want and its daily challenges deliver a new challenge every day. 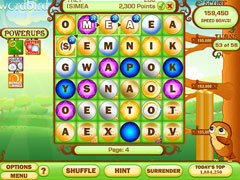 • Innovative, never seen before, word game play. • 16 Powerups makes 5 million different games! • 3 Boards to pick from, 6x6,7x7 and hex. • Infinite Daily Challenges Using All The Powerups You Unlock! • Get definitions of all word's played. • Many badges to show off your skills! • Great sounds and music! • One really cute owl!